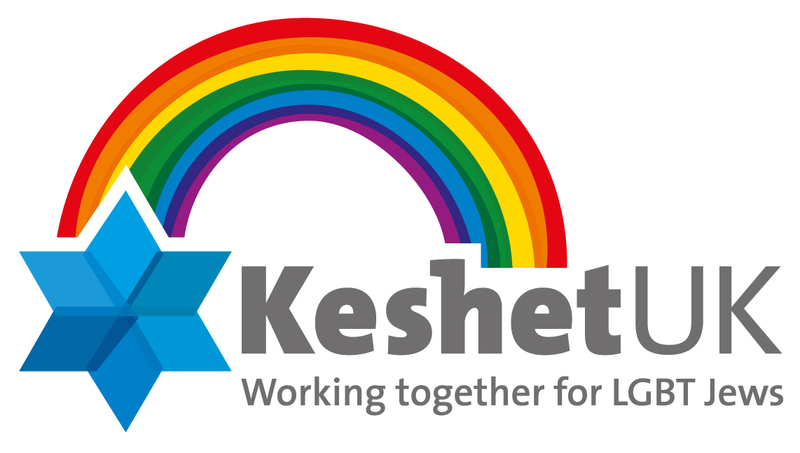 As we stand together with our cousins in Jerusalem, Keshet UK believes it's more important than ever to continue our work for the important goal of full LGBT inclusion in all aspects of Jewish life. Below are the details we were ready to send out in our summer newsletter before yesterday's appalling events. Rather than holding off our newsletter, we send it out today as planned - our work must not be derailed or delayed by hate or fear. There is much important work to be done and we are committed to doing it together. 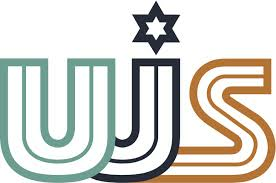 We thank all our volunteers and supporters who have been working for inclusive Jewish communities here in the UK. Some of our volunteers have written a prayer in light of yesterday's violence and we encourage you to both read and share this over Shabbat and the coming days. Click here to view the PDF. As ever, do get in touch via our email, website, Facebook or Twitter to volunteer, donate and share your news! Keshet UK continues to increase its reach through innovative workshops and assemblies. We are honoured to be one of Stonewall's 60 training partners, particularly as Jewish schools are considered a priority target group. A Rosh Chodesh session was run by David Gee on gender & Judaism reaching 30 people. We also ran two Pride assemblies which were delivered by Rabbi Shulamit Ambalu, Ed Teeger and Joel Korn which all went really well! For university students we have also completed a 3 hour training session with the new team at the Union of Jewish Students. Training was also provided at the Goldsmiths JSoc. We are currently seeking volunteers for training training for university chaplains (Wed 2 September, 3-5pm). 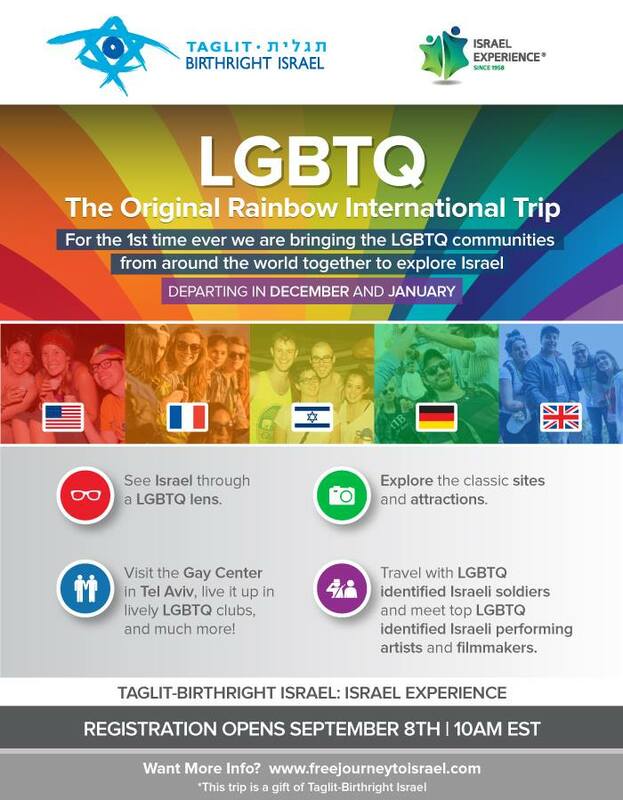 We are also looking for volunteers to help coordinate our Limmud 2015 programme, both collating and editing information on LGBT programming sessions as well as delivering some Keshet UK workshops and other sessions. Limited support for participation fees may be available. As our work grows, so do our projects. We have more requests for training than we are able to fulfil and have started to raise funds for a member of staff. We kindly invite you to give £10 a month or whatever you can. 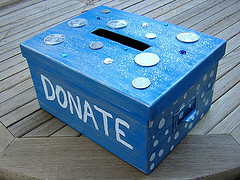 If you are able and willing to make a monthly or one off donation it really will make a difference. Over the summer Anthony Phillips will contact as many volunteers as possible identifying how much time and effort people are giving to Keshet UK and how much they want to. We are keen to identify opportunities for volunteer development & make your time for Keshet UK as rewarding as possible. Please be as honest as you can with Anthony who looks forward to assisting you. Location: Central London. Requested Minimum Donation £5 pp to cover venue costs. Contact info@jglg.org.uk. Join us for a relaxed evening before the late Summer Bank Holiday - chat, chill, sip, sup and enjoy. Join us on Facebook. GLON is a non-judgemental support and social network for orthodox gays and lesbians. 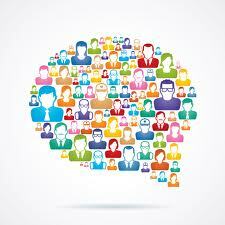 It has been in existence for over 15 years and has regular meetings, discussion groups and social events. Coordinator Avraham is also happy to meet with people on an individual basis (by phone/email or in person) to talk about any issues or difficulties people may be going through. Contact Avraham on 07773 086 233 or via email at glon_uk@yahoo.com. Manchester Pride will take place Friday 28th to Monday 31st August. The Parade theme for this year is 'Devotion.' Manchester is a city devoted to embracing and celebrating diversity, especially the LGBT communities that have helped shaped Manchester's cultural heritage and landscape over the centuries. We want people to celebrate the fact that Manchester is proud of its LGBT history and shares in its future. We want people to shout about who or what they are 'Devoted to...' For example 'I'm Devoted to my wife or girlfriend,' 'Manchester is devoted to showing its support to its LGBT community,' whoever or whatever you're devoted to - the Manchester Pride Parade is the perfect platform to show your 'Devotion!' More info here.